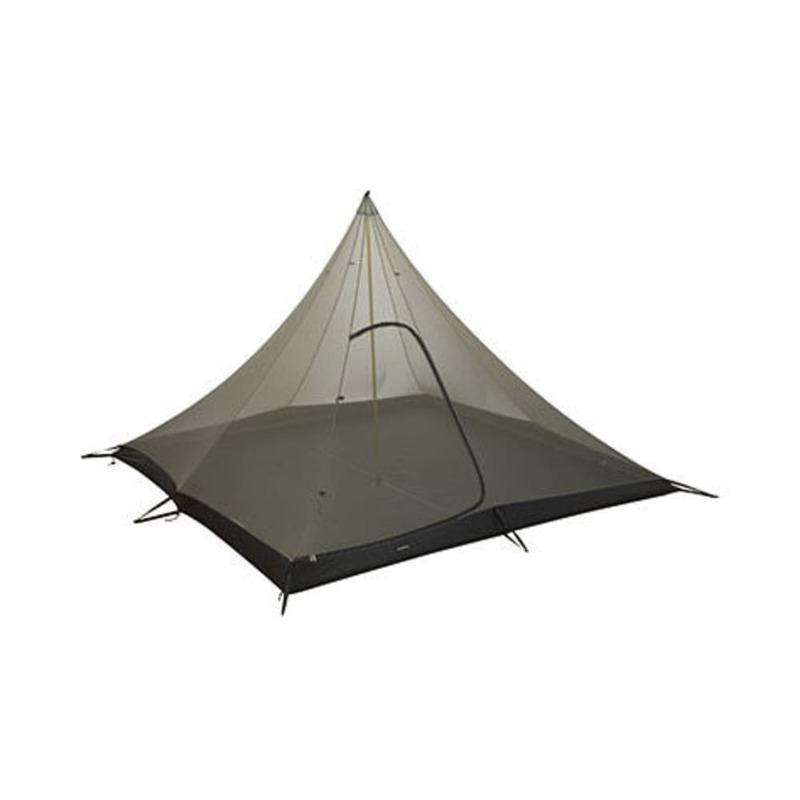 Designed to be used on its own as a bug net with a bathtub floor, the Black Diamond Meta Bug can also be combined with the Mega Light (sold separately) to create a fully functional tent. Packaged Weight: 3 lb. 11 oz. Trail Weight: 3 lb. 6 oz. Floor Area: 50.7 sq. ft.